The first non-native visitor to the island was Captain John Smith, who visited here in 1607. One of the first known owners of the island was the Rev. Alexander Scott of the Church of Overwharten, now known as Aquia Church, who purchased the property from Brent family in early 1700’s. June 5, 1878, E.A. 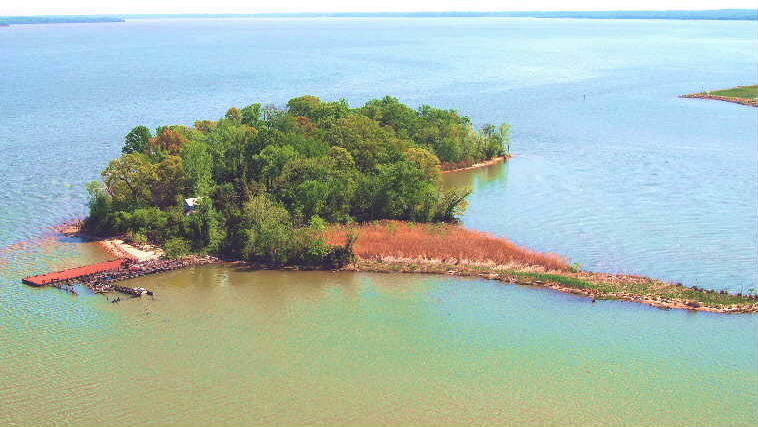 Hore sold the 13 acre island to Levi Woodbury of Washington DC. National Geographic Society owned the Island. 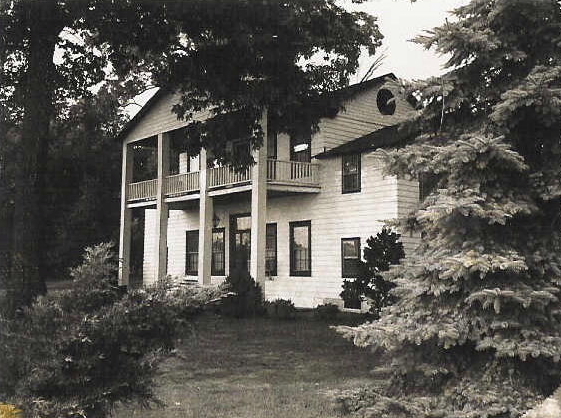 The late John Lennon once considered purchasing the island for his home.